Google search trends offer us a unique view into the habits and interests of our society. With approximately 88% of the US population on the Internet, according to internet live stats, and with the ubiquitous usage of google search, much can be learned about what people are interested in. Here at Talk Therapy, we are particularly interested in understanding addiction and google has some interesting contributions to make to our understanding. One interesting and not yet fully studied area of addiction is electronics addiction. This includes the addiction to cell phones, texting, and social sites, like facebook, youtube, and others. We leave out addiction to video games as we believe that is an area that demands focused and separate investigation. It is reported that facebook usage is declining, though exact numbers are not published. What seems to be happening is that different populations are shifting from one social platform to another. One growing trend is in the tween population, where the shift is away from facebook and into instagram and youtube. When looking at facebook, youtube, instagram and twitter side-by-side, we see that concern over addiction to those platforms is in fact growing. 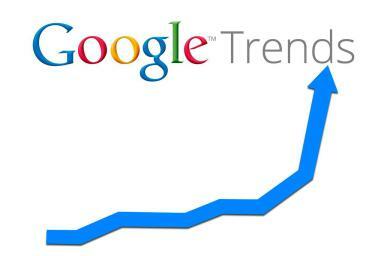 The Google trends around addiction tied to these platforms, seems to suggest a steady incline. In the coming months, we will be conducting a study in this area to further understand the unique nature of addiction to electronics and to social sites, in particular. Please let us know if you would like to participate.